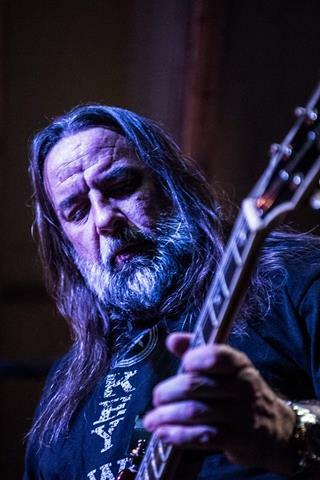 Michael Morrow is an award winning Grateful guitarist and vocalist who has been touring the US since 1990s. 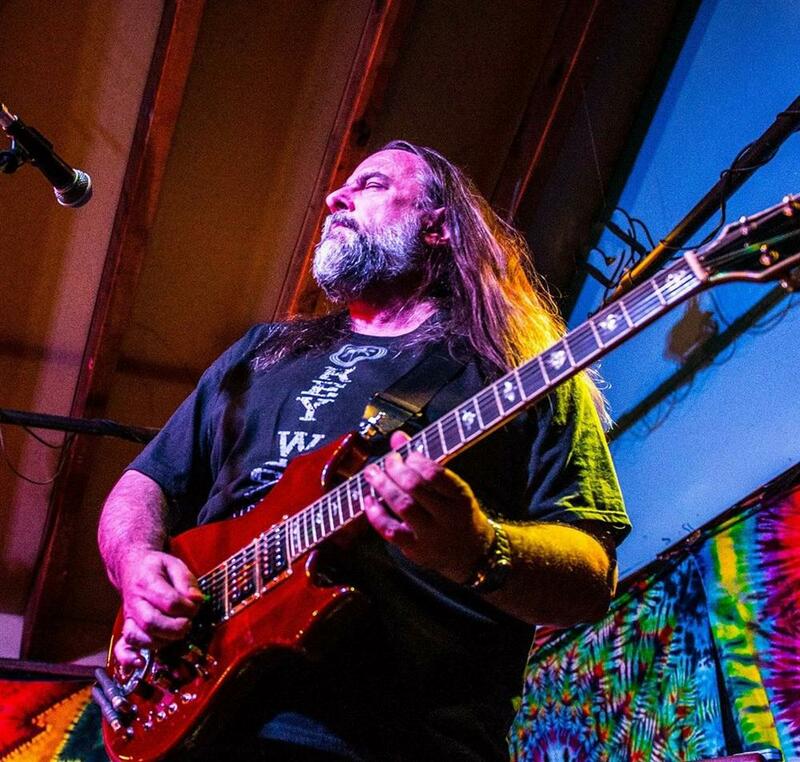 Recently he was hitting the road with his own "PURE JERRY" tribute, and has been turning heads all over the festival scene with his uncanny and authentic delivery of classic Garcia songs and stylings. Michael has had a storied yet gradual rise to notoriety, in a career that began from his early Jersey shore barroom rock, to the far corners of the musical Universe. Michael performed with the likes of Melvin Seals and JGB, Donna Jean Godschaux, Bob Weir, David Grisman, David Nelson, David Gans, Living Earth, Merl Saunders, Tom Constanten, Kingfish, Splintered Sunlight, Illuminati Orchestra, Dead Sage, Pamela Parker, and Ihi Yahn Ihi Arkestra. 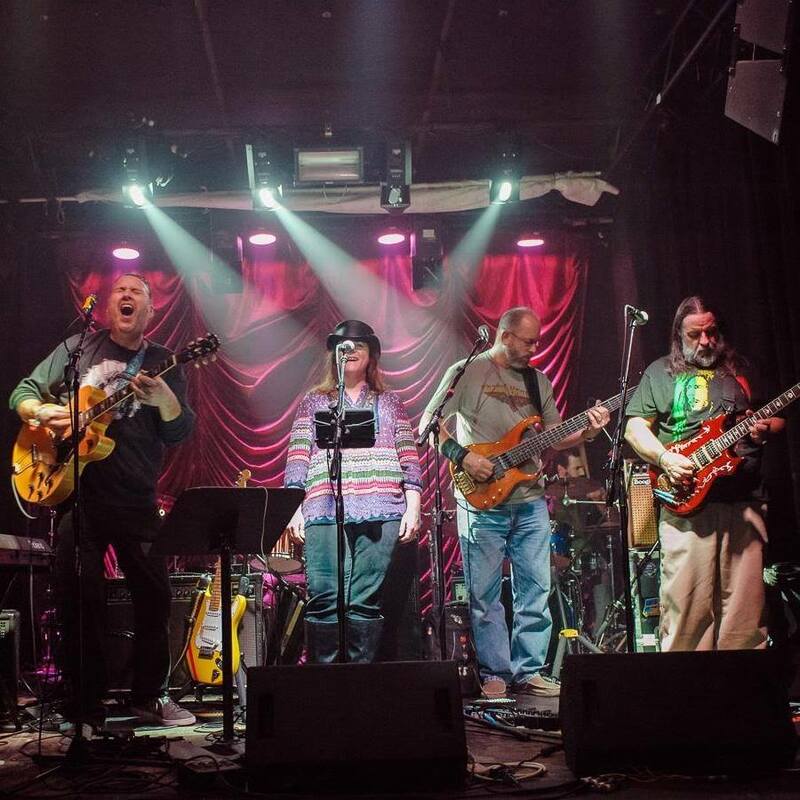 "The finest singer we auditioned..." said Dark Star Orchestra in 2005. Organist John Bigham called him "...the best Jerry guy around." 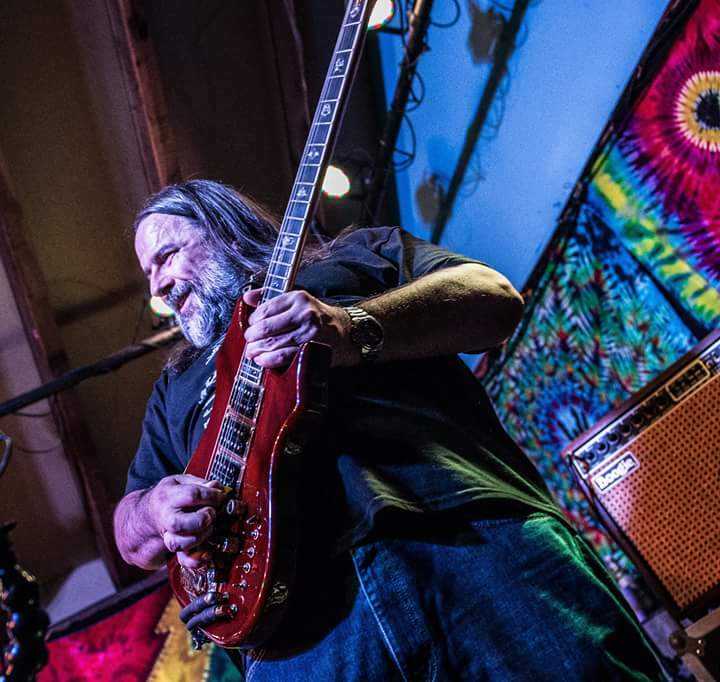 Morrow appeared at Rolling Stone magazine online in 2015, part of an expose on Garcia's music today. In 2010, he performed at a 40th anniversary Woodstock show in Golden Gate Park in San Francisco. 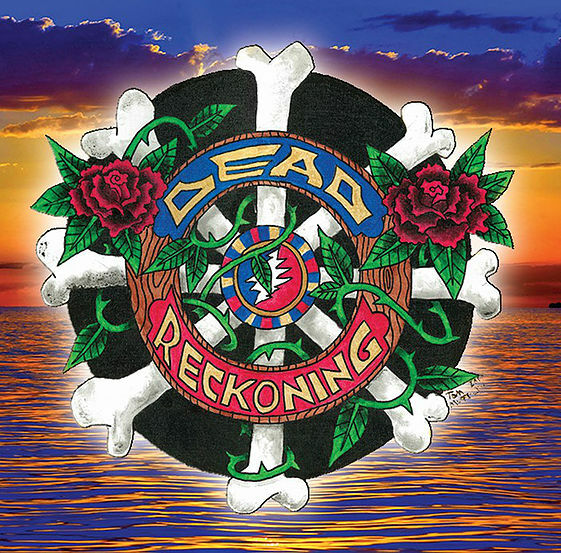 Today he is found regularly performing with South Jersey GD tributes Dead Reckoning, Lovelight, and splits his time with Philadelphia based bands Dean and Company, Gratefolk, and will be performing winters in Key West, FL.